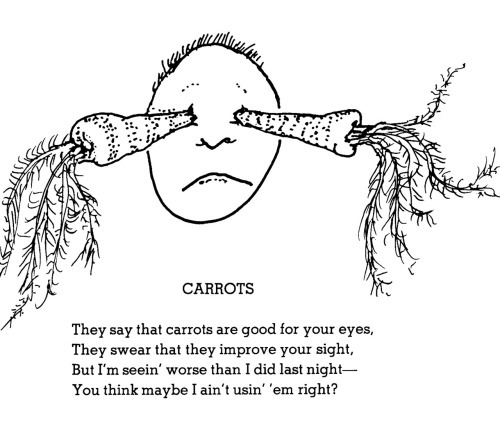 If you were a child at any point in the last 50 years, you may be familiar with Shel Silverstein, the poet/cartoonist/genius. He wrote poems both silly and moving, light-hearted and dark—sometimes all at once. 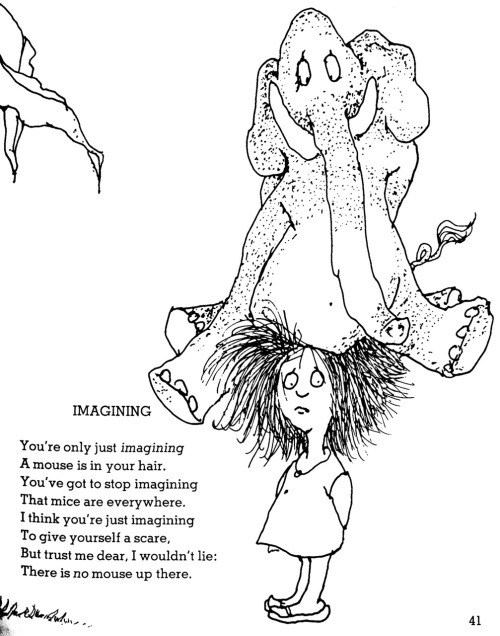 Silverstein captured hearts and imaginations by turning the everyday into the fantastical, especially when it came to animals, families, and—you guessed it—food! 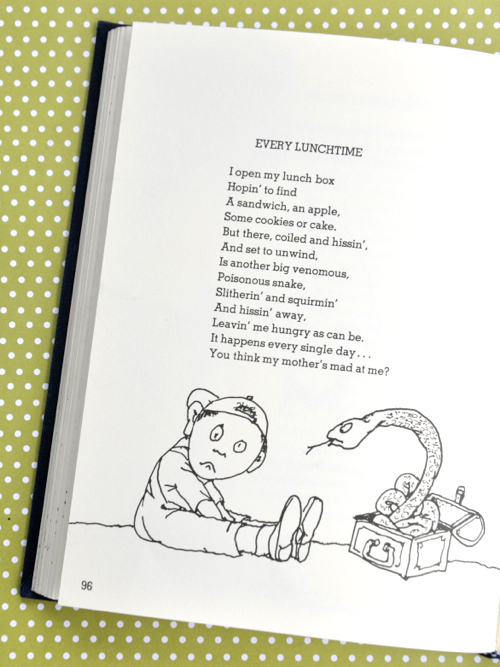 We dug through three of his most well-loved collections of poetry (Falling Up, Where the Sidewalk Ends, and A Light in The Attic) to round up some of our favorite Silverstein food poems that have taught us a thing or two about how to really eat. 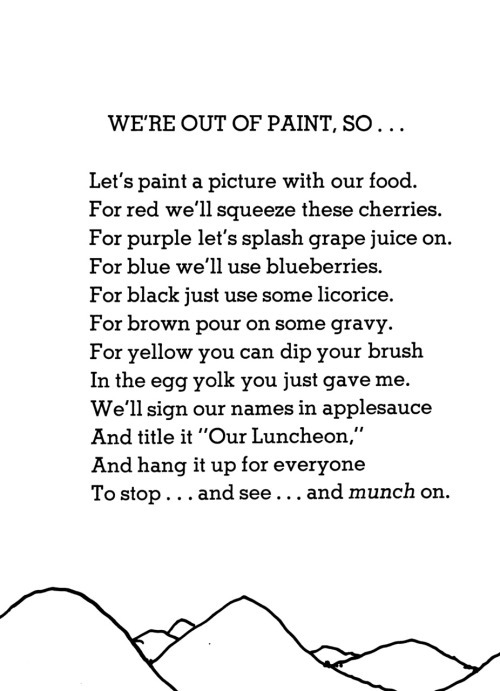 "We're Out of Paint, So"
To stop...and see… and munch on. ‘Til it stretched twenty yards or so. For heaven’s sake, for your sake and the cow’s sake. To make a milk shake. But just by looking at your dress. If I eat one more piece of pie, I’ll die! 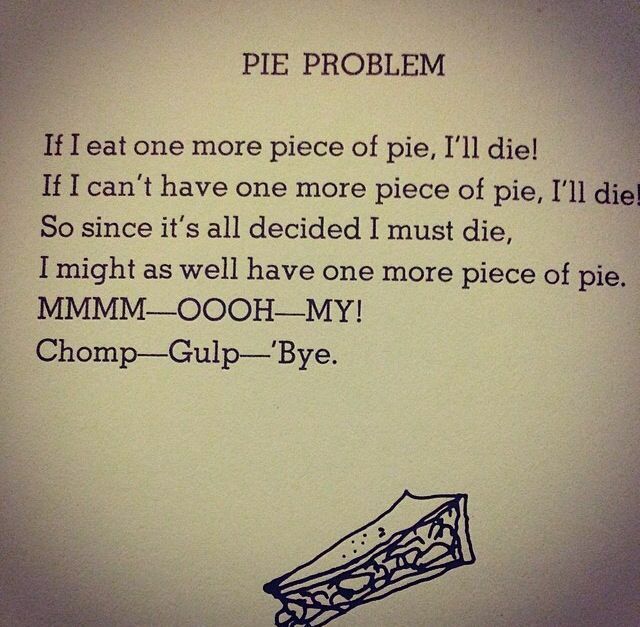 If I can’t have one more piece of pie, I’ll die! 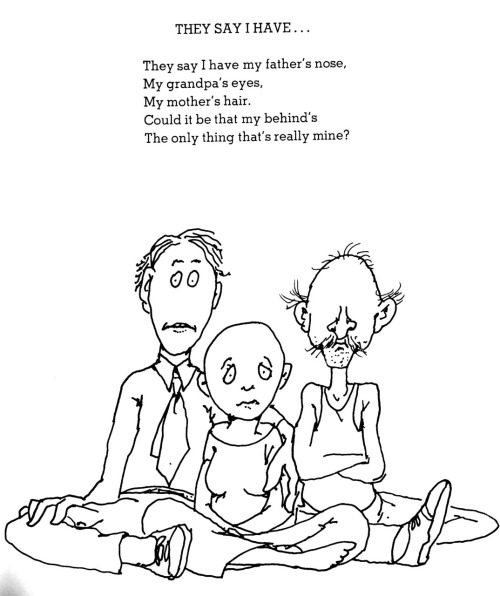 What's your favorite Shel Silverstein poem? 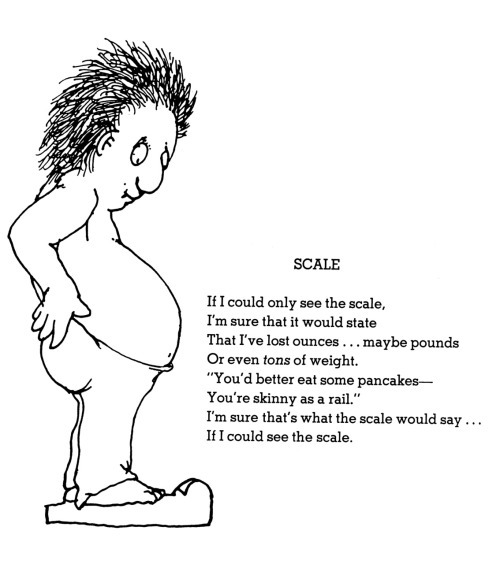 Share one—or food poems from another favorite poet—in the comments.